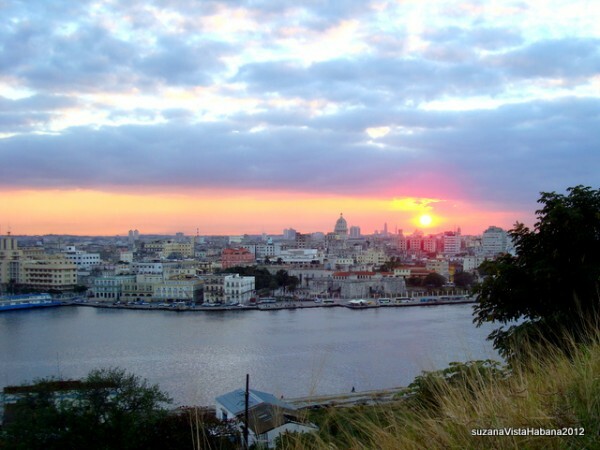 7 nights in Havana Cuba! 7 nights Bed and Breakfast accommodation in old Havana. Lots of included excursions in and around the city with plenty of personal choice options. It’s almost tailor made for you!